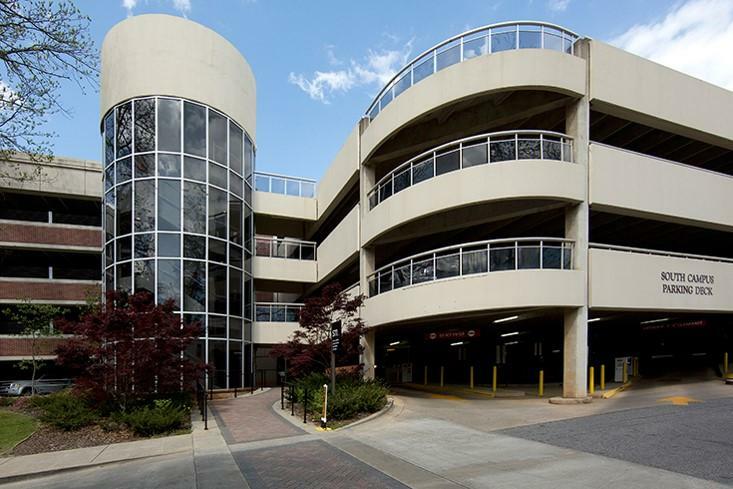 The University of Georgia Center for Continuing Education & Hotel (the Georgia Center) is the only hotel located on the historic campus of the University of Georgia. 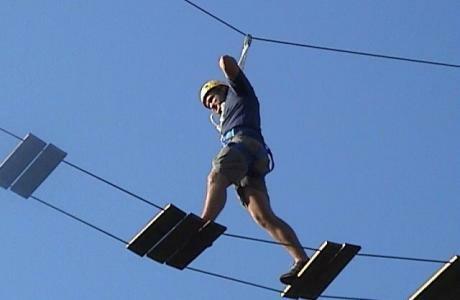 We offer Georgia meeting planners over 38,000 sq. 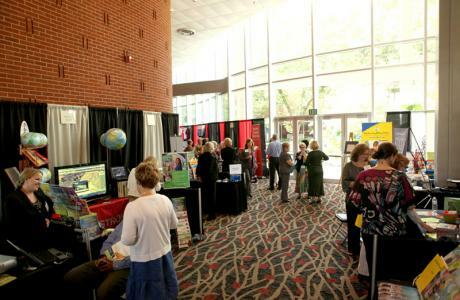 ft. of meeting/exhibit space -- 16,000 sq. 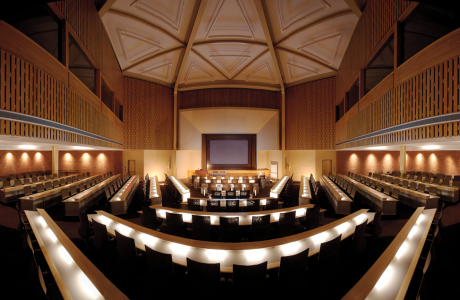 ft. for exhibits, an auditorium, and 25 meeting rooms in a variety of sizes, including three boardrooms and a computer lab. 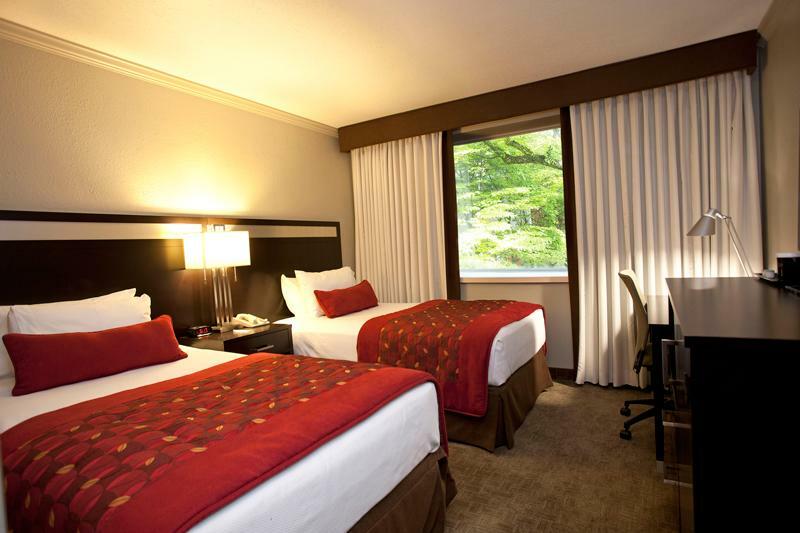 We offer 200 hotel (not dorm) rooms and suites, on-site restaurants, as well as private banquet facilities. 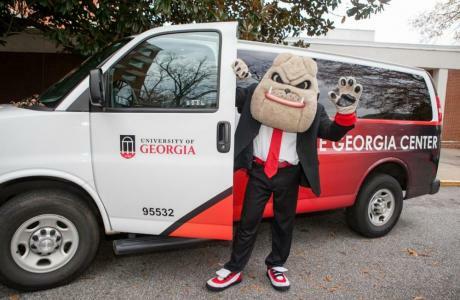 We are owned and managed by the University of Georgia. 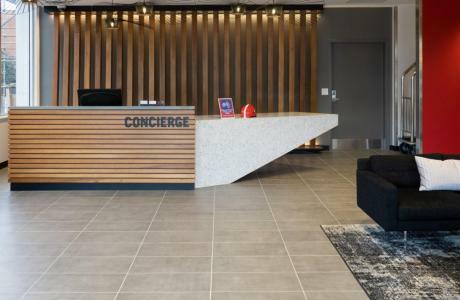 Wireless internet connections, our local shuttle service, and bicycles are complimentary. Our Georgia Event Coordinators offer complete program assistance from registration to menu selection. Best of all? 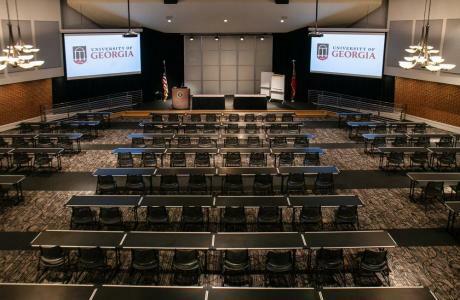 These University of Georgia conference center facilities and services are all available under one roof and less than a mile from the vibrant downtown of Athens, GA. View the list of amenities below to see what makes the University of Georgia the premier event venue outside of Atlanta. 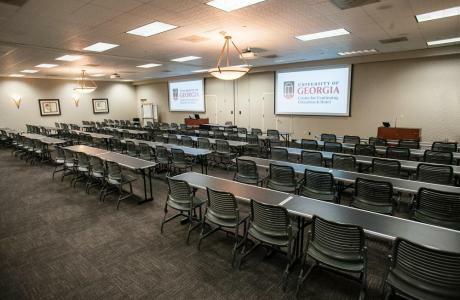 33 University of Georgia meeting rooms including 3 board rooms, an auditorium, a computer lab, and seven private dining rooms. 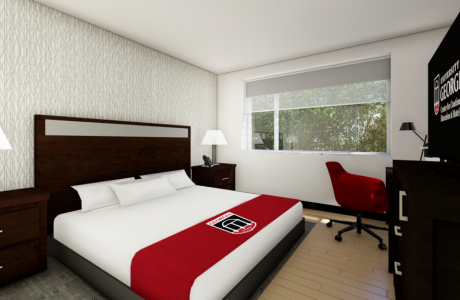 200 hotel rooms including a variety of suites, an in-house exercise room, and access to all the offerings of the University of Georgia, including the championship golf course! 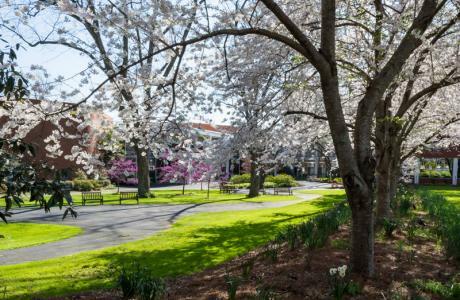 Complimentary wireless throughout hotel, conference space and gardens. In-house technical support. Computer Lab. 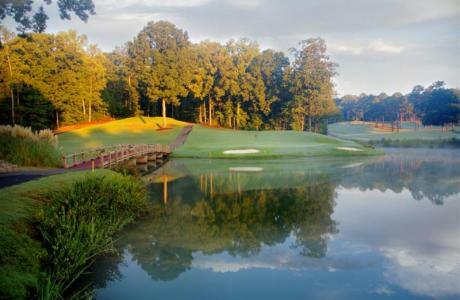 On-site restaurants (Georgia Java, Courtyard Café, Savannah Room & Bar), room service, and in-house catering in all private banquet facilities. Open to all...associations, government, etc. Pecan Tree Galleria	 The Pecan Tree Galleria features high ceilings and floor-to-ceiling windows with sweeping views of the lush Lumpkin Plaza and Pecan Tree Courtyard. This space is ideal for exhibits, tradeshows or receptions and connects to the Hill Atrium. It is also a great place to relax, make a phone call, or chat with a colleague or friend. 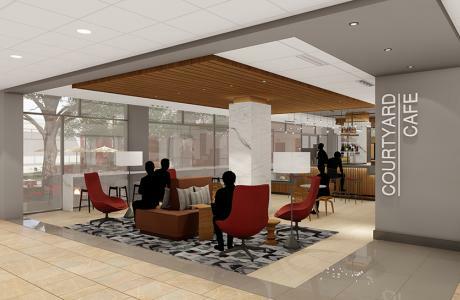 The Pecan Tree Galleria features comfortable seating, flat-screen TV, wireless Internet and work stations with docking ports. Kellogg Concourse	 The Kellogg Concourse, on the second floor with most conference rooms, is a great space for exhibits, breaks and receptions. 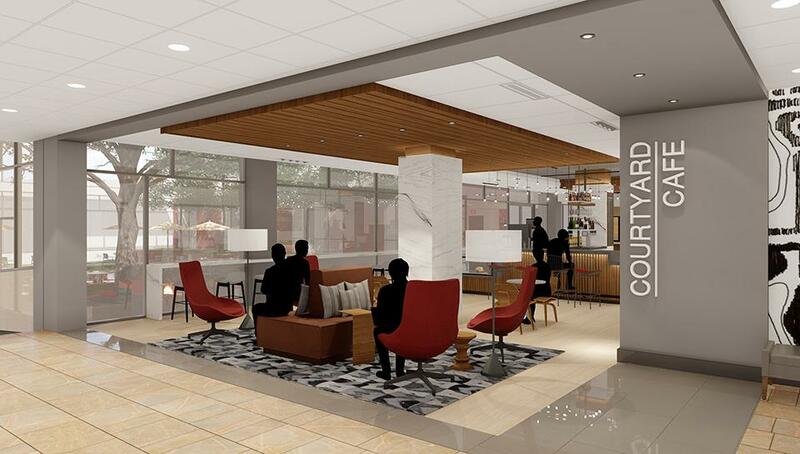 It also serves as a comfortable, convenient place for event attendees to take a break or converse with colleagues. 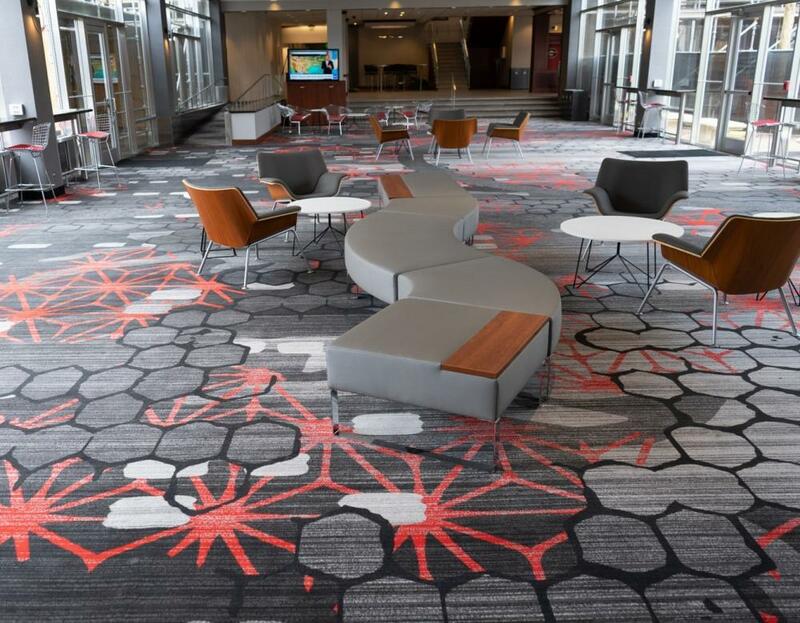 The Kellogg Concourse features comfortable seating, wireless Internet access and views of the Kellogg Garden and the University's campus. 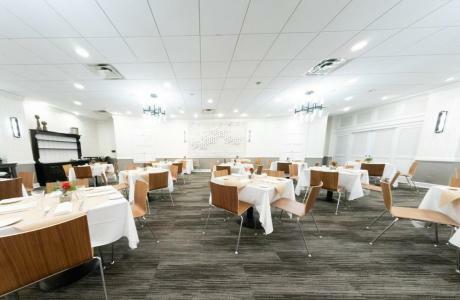 Mahler Hall	 Mahler Hall is a multifunctional meeting and event space with 5,336 square feet. 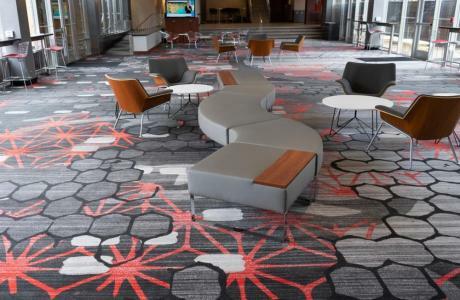 Capable of seating up to 600 people, this hall is one of the largest meeting venues in the city — yet it projects a warm, non-institutional feeling. Its intimacy and grandeur are unmatched by any other hall in the Athens area. Masters Hall	 Masters Hall is a beautiful amphitheater-style meeting space. 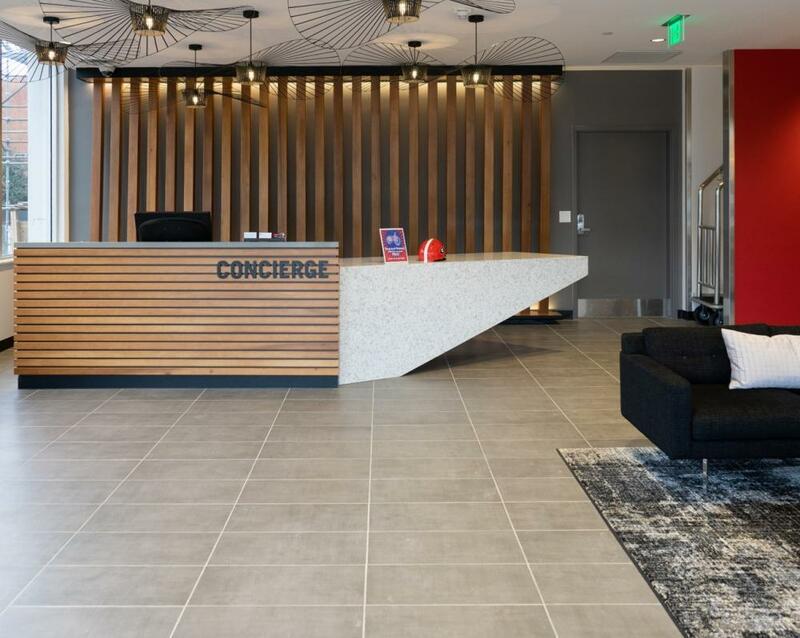 The contemporary décor tastefully blends natural wood, stainless steel, and a warm color scheme. 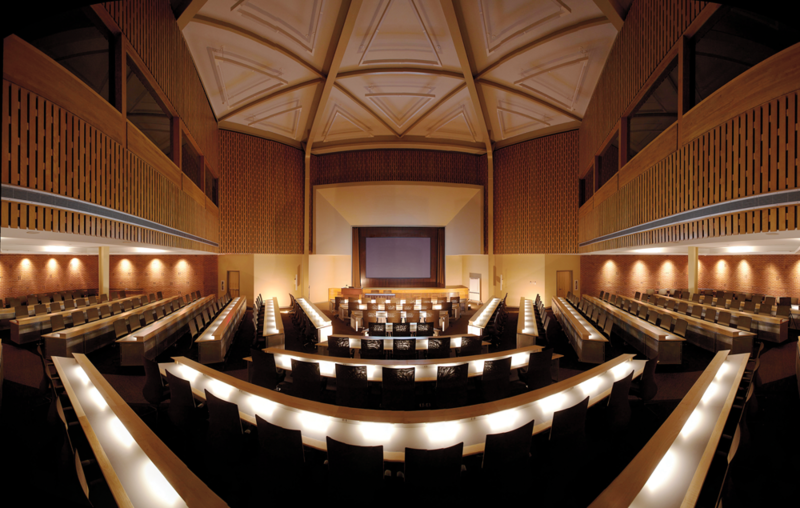 The lecture hall can accommodate 200 people in mesh-backed ergonomic chairs. 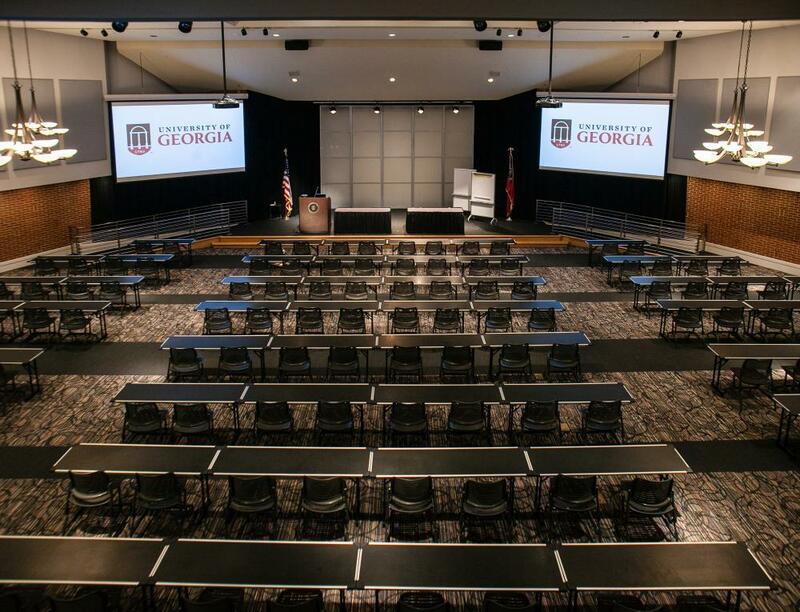 Masters Hall features -- a smart podium with Creston controls, LCD projector, versatile lighting, desks with LED lighting and power outlets for every seat and robust AV system with a 16' by 10' rear-projection screen, and Bose speakers. Dogwood Hall	 Dogwood Hall is conveniently located near dining, the bar, and the front desk. The hall's design brings nature to the indoors with unobstructed, floor-to-ceiling views of the Pecan Tree Courtyard on one side and the Kellogg Garden on the other. Dogwood Hall is sound-insulated and has a pre-function area. The hall also has state-of-the-art AV systems with three screens, full AV controls on a smart podium, and includes electronic control of window shades. Craige Boardroom	 The Craige Boardroom can seat 14-20 at a permanent conference table. This boardroom is equipped with: white board, retractable screen, wireless Internet, adjustable lighting, and LCD projector. The boardroom features lithographs and sculptures from Alvar Suñol, a renowned Spanish artist who is a master of many genres. 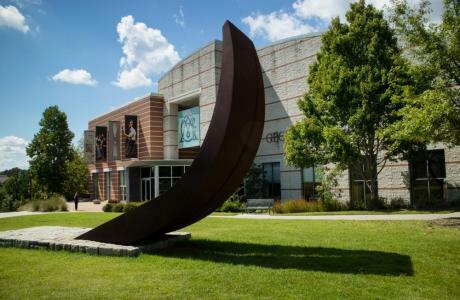 Alvar's lithographs, paintings, watercolors, drawings, engravings, sculptures and ceramics have been exhibited in galleries and museums in the United States, Europe, and Japan. Sanford Boardroom	 The Sanford Boardroom can seat 12 at a permanent conference table. The boardroom features memorabilia from University of Georgia Athletics as well as photos of past players and mascots. The Sanford Boardroom is equipped with: white board, retractable screen, wireless Internet, adjustable lighting, and LCD projector. University Boardroom	 The University Boardroom can seat 14 at a permanent conference table, plus 6 extra chairs along the walls. 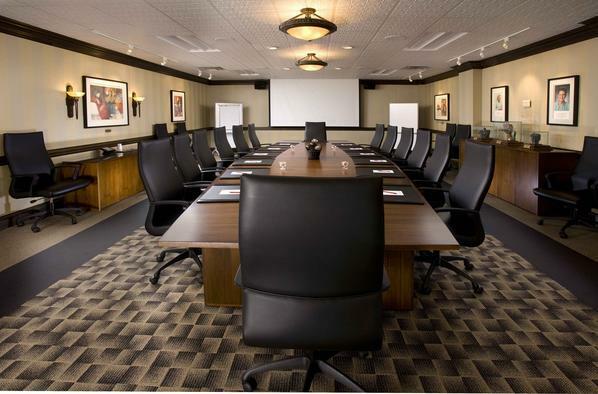 The University Boardroom is equipped with: white board, retractable screen, wireless Internet, adjustable lighting, and LCD projector. Rooms A, B, C, D, F, and G	 These rooms, located on the second floor, are all 483 sq. 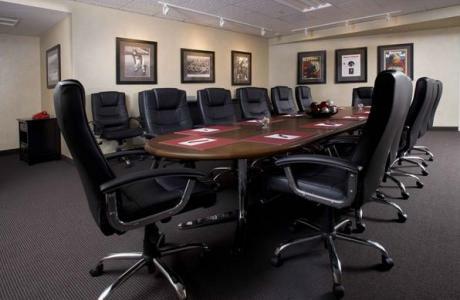 ft. and can accommodate up to 32 people theater-style. These rooms have floor to ceiling windows and overlook the Pecan Tree Courtyard. When presentation demands, use of electronic blackout shades provide appropriate low-level lighting. Rooms E & J	 These two rooms are located on the second floor. 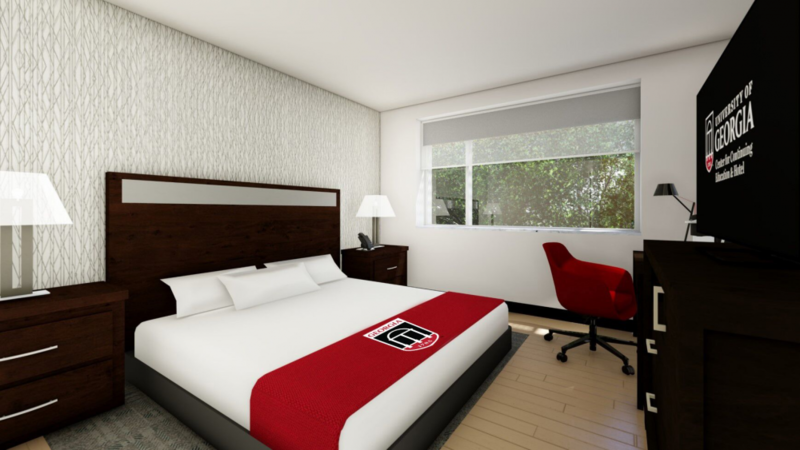 Room E can accommodate 32 with theater-style seating. 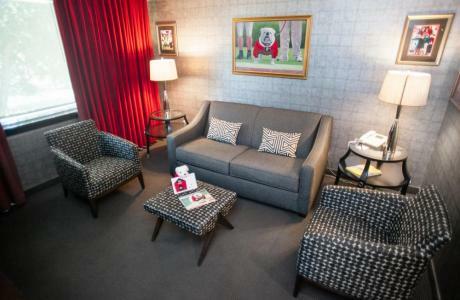 Room J can accommodate 40 with theater-style seating. Rooms T, U, V, and W	 These rooms all feature 408 sq. ft. and accommodate up to 20 people. An airwall allows for T and U to be joined. V and W may likewise be combined. There are windows in these rooms. Rooms K & L	 These rooms are each 1,216 sq. ft. and accommodate up to 84 people. An airwall allows for thesee two rooms to be joined. K and L flow out onto the Kellogg Concourse the large gathering space on the second floor that overlooks the Kellogg Garden. Rooms Q & R	 These rooms are each 1,260 sq. ft. and accommodate up to 84 people. Room FG	 This room is 966 sq. ft. and can accommodate up to 60 people. Room has state of the art AV equipment including a smart podium. Rooms TU and VW	 These rooms each offer 816 sq. 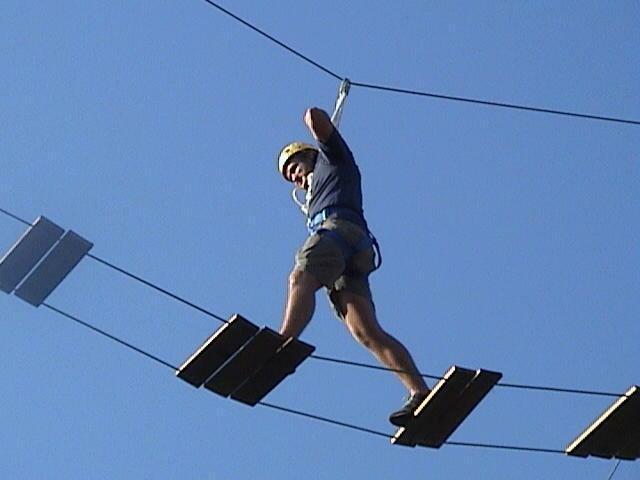 ft. accommodating up to 56 people. These rooms have state of the art AV equipment including smart podiums. Room YZ	 This room is 836 sq. ft. and can accommodate up to 60 people. Room has state of the art AV equipment including a smart podium. Room KL	 This room is 2432 sq. 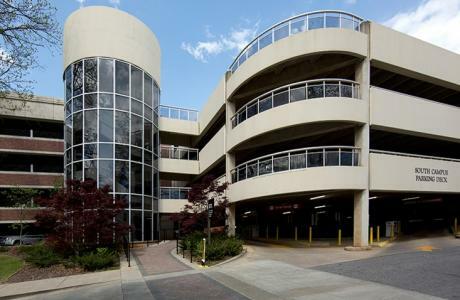 ft. and can accommodate up to 182 people. Room has state of the art AV equipment including a smart podium. Magnolia Ballroom	 The Magnolia Ballroom is the Georgia Center's largest special events and dining space. 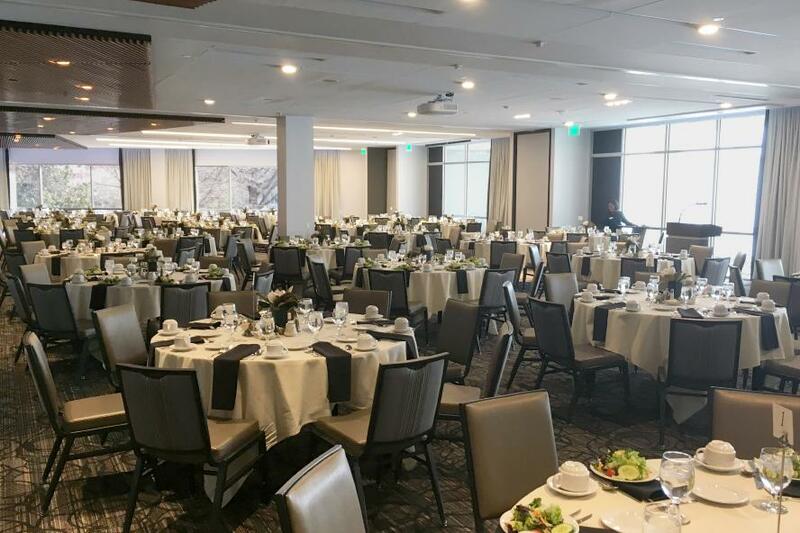 The ballroom was recently redesigned, and now features a full wall of windows across from a feature walll of mid-century modern inspired millwork. Tables seating encourage conversation. Ceiling mounted LCD projectors, retractable screens, wireless Internet, adjustable lighting, and suilt in PA system allow mealtime speakers to present in style. 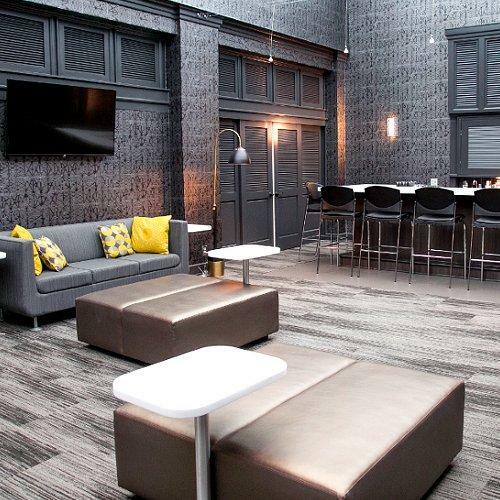 The Magnolia Ballroom can be divided into as many as five salons each with a private entrance. Oak Room	 Ideal for an intimate lunch or dinner, the Oak Room can seat up to 32, depending on the set-up configuration. The Oak Room features a view of one of the Georgia Center's courtyard, a faux fireplace, adjustable lighting, and is located near an exterior entrance. President's Dining Room	 The President's Dining Room features mellowed tones with unique, adjustable lighting and 12 comfortable chairs. This space is ideal for a small group's lunch or dinner. 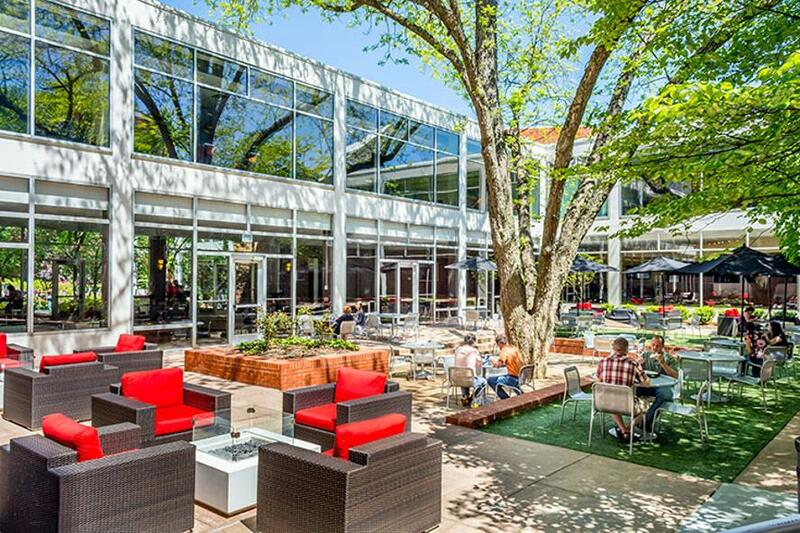 Pecan Tree Courtyard	 The Pecan Tree Courtyard features outdoor patio seating and four fire pits with lounge seating, and is located adjacent to the Courtyard Café and the Pecan Tree Galleria. Kellogg Garden	 The Kellogg Garden is one of two private gardens at the Conference Center, in addition to the larger Lumpkin Plaza. 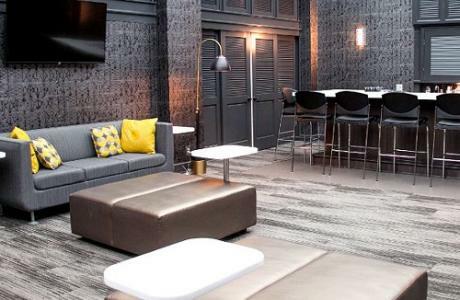 Offering a quiet atmosphere to relax between classes or enjoy a drink with friends. 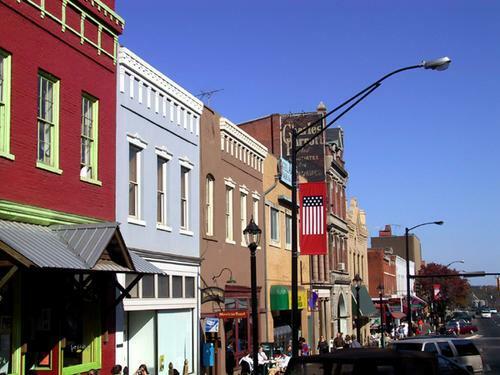 Enjoy dining in one of Athens' finest restaurants with a relaxed atmosphere. Whether you crave a light, casual luncheon or dinner, The Savannah Room offers a range of gourmet entrées, vegetarian and special selections, superb desserts, and a full bar. Quick and casual. Hearty breakfast choices and tasty deli sandwiches Monday – Sunday. Cafeteria-style hot lunch entrées, daily specials, and soup and salad bar Monday – Friday. Jittery Joes® coffee, specialty drinks, homemade pastries, cookies, and snacks. Full bar and extensive tavern menu. Daily specials. Business Center	 The Business Center, located on the second floor across from Conference Room J, is open to all guests, 7:00 am to 7:00 pm. Hotel guests have 24-hour access with hotel room keycards. 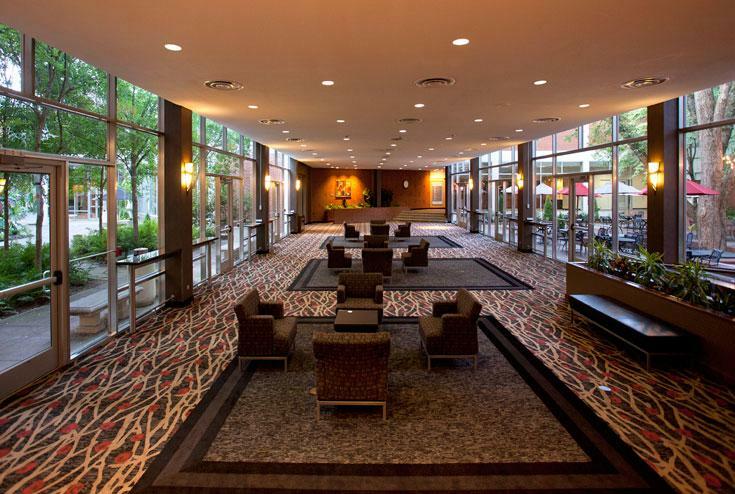 For the convenience of business travelers, meeting attendees and exhibitors, WiFi access is free throughout the hotel. In addition, the UGA Hotel provides self-service workstations with computers and printers in the Business Center. Marketing Services	 Marketing, promotion, graphic design and website development services are available. 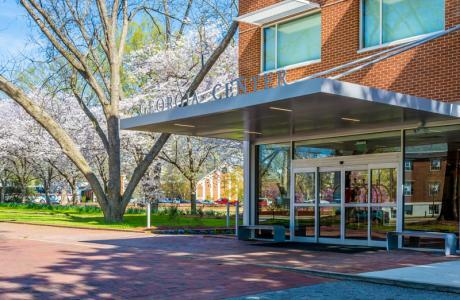 Fitness Options	 Guests of the UGA Hotel have multiple options available for exercise: The hotel's fitness center, located on the second floor, is equipped with treadmills, upright and elliptical bikes, an adjustable bench and workout mats. For a nominal fee, hotel guests can use the facilities of the nearby Ramsey Center, UGA's highly acclaimed student recreational and athletic facility. Larger than Sanford Stadium, the center includes gyms, swimming pools, a one-eighth-mile indoor track, racquetball and squash courts, full-length basketball courts, weight rooms, climbing and bouldering walls, and an indoor challenge course. 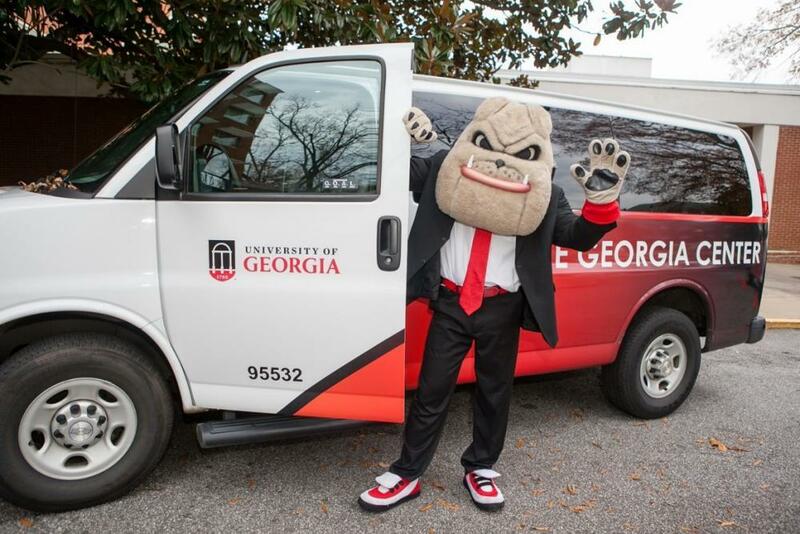 The UGA Hotel will provide courtesy shuttle service on request. 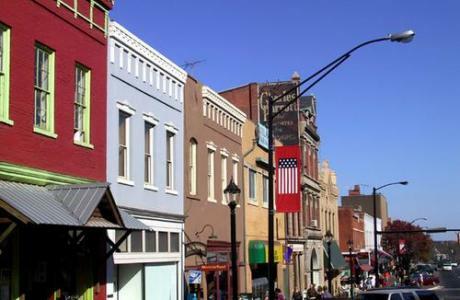 Athens is a walker's paradise. 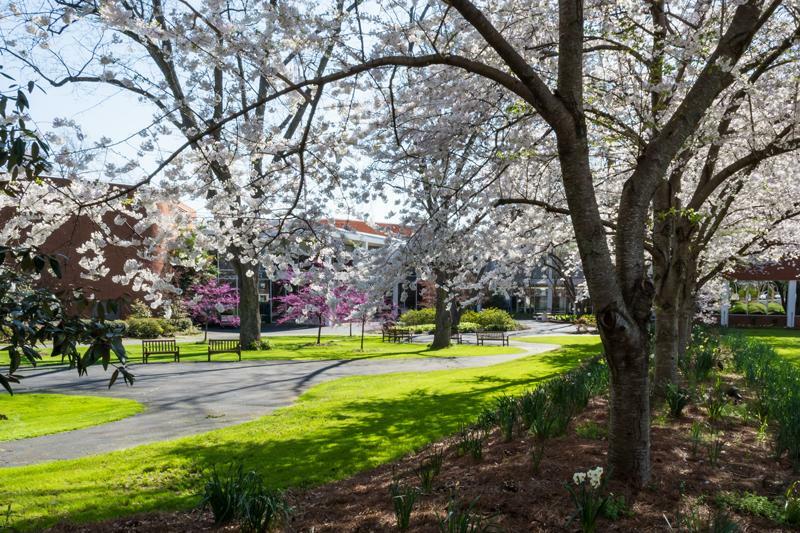 Design your own walking tour of the campus and downtown — gardens, museums, historic attractions, shopping, famous landmarks and more are all within a few miles of the UGA Hotel! Free WiFi Free WiFi access is available throughout the hotel and conference center. Computer Lab A computer lab is available at the UGA Hotel and Conference Center.